Golf Travel should be hassle free, exciting and adventurous and at Golf in Panama that is exactly what we aim to do. 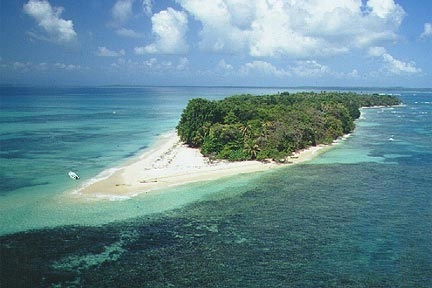 Panama has a variety of attractions for both, the golfer and non golfer, to enjoy: Gorgeous islands and exotic beaches in both, the Pacific and Atlantic oceans; one of the richest and most complex ecosystems on the planet with accessible rainforests; seven living Indian cultures; a first world cosmopolitan capital city ; health safety services; 170 world fishing records; lots of nightlife action and plenty of adrenaline rushes for the adventurers at heart. Our country will greet you with the kindness, friendliness and good nature of its people that places our land with the highest rating for tourist safety from the prestigious Pinkerton Intelligence Agency. Panama has been blessed by nature with a climate zone that enjoys warm weather year around with total lack of hurricanes and earthquakes.The country’s economy is booming and our strong financial sector is backed by the local currency, the U.S. dollar. Panama is actually rated number one for retirement and second home living. 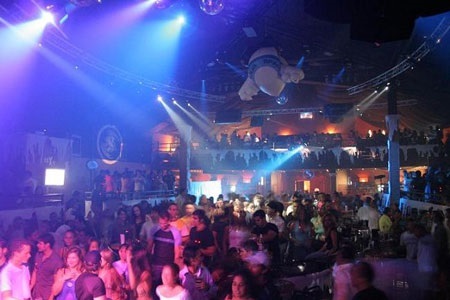 Panama City is known for its lively nightlife. The nightlife in the city is divided into three prime entertainment zones: colonial Casco Viejo, the Causeway and the financial district. Bars, pubs and disco in these areas offer a great time and late-night hours. We’re happy to guide you in finding the right fit for your night out. Panama’s culinary scene reflects the country’s diverse heritage. From simple and delicious comfort food to exquisite gourmand explorations, to tempt any palate.